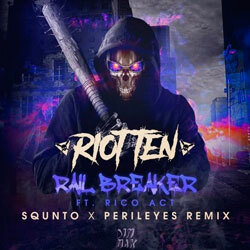 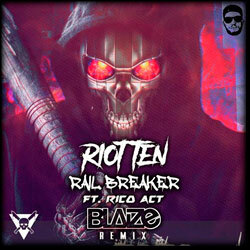 We’d like to share with you Blaize’s fiery rendition of the track “Railbreaker” by American DJ and producer Riot Ten, featuring Rico Art. 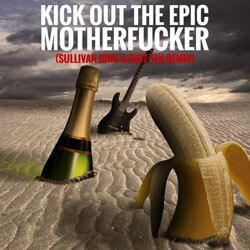 The insane dubstep beat lifts the original to stunning heights. 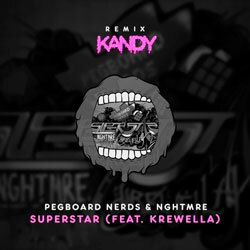 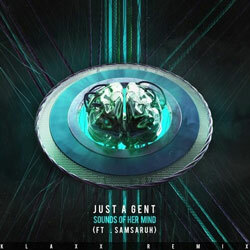 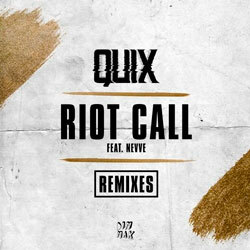 The remix quickly pulls you in with its heaviness and great energy. 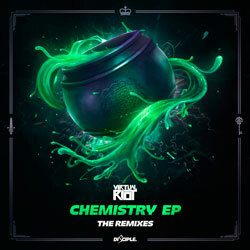 Check out and vibe to the melodic dubstep sounds of the drop now!